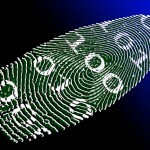 Anthem has contracted with AllClear ID, an identity theft and personal identity protection service, to offer identity theft and credit monitoring and repair services to current and former members and employees whose personal information may have been stolen during the recent breach of Anthem databases. To access and sign up for credit monitoring services and/or identity theft repair, visit www.AnthemFacts.com. Credit monitoring and identity theft repair are offered at no charge to persons affected by the Anthem breach for a 24 month period beginning this month (February 2015). There is no deadline for signing up for this service. Nevertheless, it is easier to fix any breach of personal accounts when the event is detected shortly after it occurs rather than when significant damage has already been done, so early enrollment in this security program is encouraged. Services offered by AllClear ID include: ID repair, ID theft monitoring, Credit monitoring, Secure Alerts, Lost wallet protection, $1million theft insurance, and Child ID protection. The cost of all of these services will be covered by Anthem. To enroll in the AllClear ID program, visit www.AnthemFacts.com. When you sign up for the program you will receive a redemption code. That code will be used to set up your personal account. Each person covered by your plan will need a separate account, though all can be monitored by one member of the household. It will be necessary to get a redemption code for each person. I don’t have internet access. How can I get this service? If you do not have internet access, call the Anthem response line at: 877-263-7995. Leave your number and we’ll get back to you if you don’t get through immediately. I got an email from Anthem. Is it legitimate? Anthem is required by law to send email notifications to any member or employee (past or present) whose personal information may have been breached. Emails from Anthem will not include any live links or requests for any of your personal information. Do not open any link on any email that claims to come from Anthem. Anthem will also be sending information regarding ID protection by regular mail. Again, do not give information to anyone other than Anthem at 877-263-7995 or through AnthemFacts.com. What if Anthem calls me? Regular Anthem calls reminding clients to visit their doctors regularly or get services that are recommended for persons of their age will continue. However, Anthem never asks for personal identity information or member policy numbers during these calls. Will the ID protection services need to access my computer to fix anything? AllClear ID will never ask for access to your computer or other electronic device. 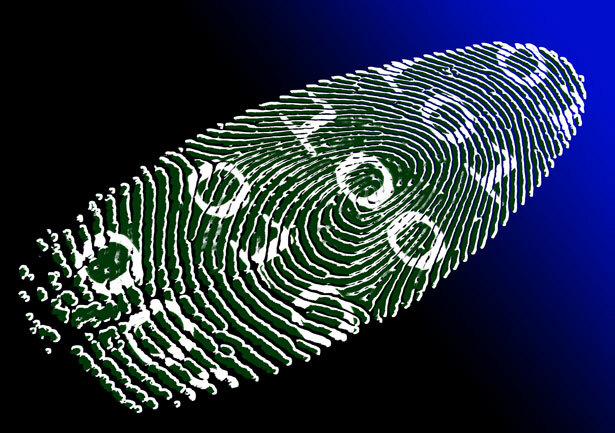 They will not request personal identification information, passwords, log-in IDs or any other sort of information that could compromise your identity. Report any incident of telephone or computer contact in which someone is doing this at: 877-263-7995. To get accurate, up-to-date information, visit AnthemFacts.com. This entry was posted in Anthem, Carrier News, Security for Personal ID info and tagged AllClear ID protection, Anthem, Anthem cyber-attack information, anthem security breach, carrier news, security for personal insurance by Pozos Insurance Services. Bookmark the permalink.